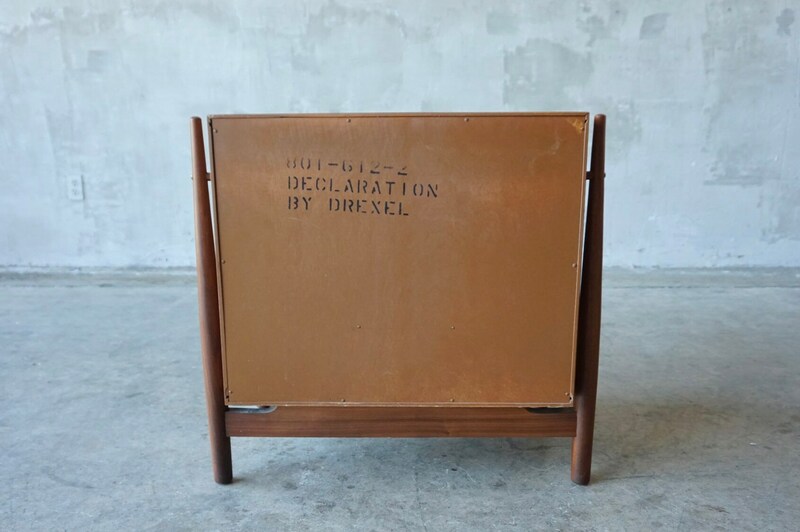 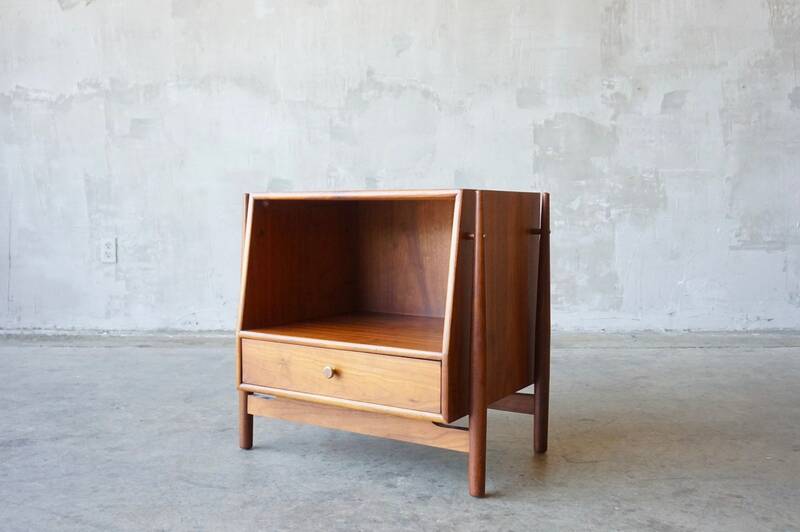 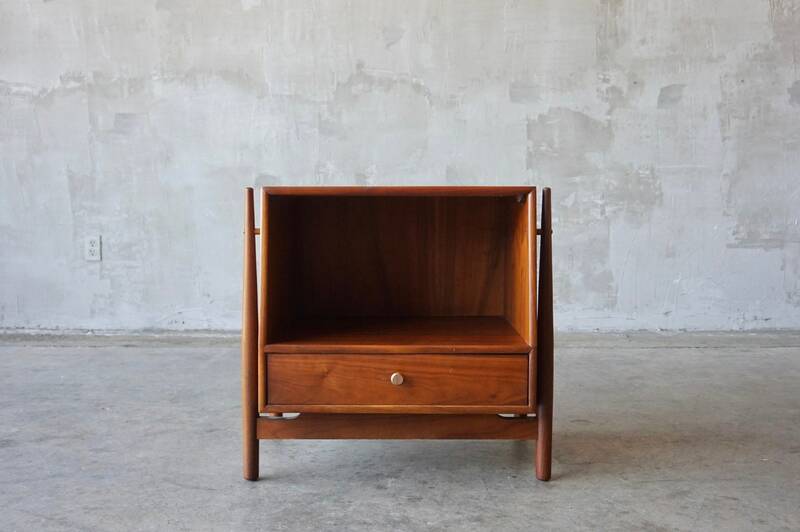 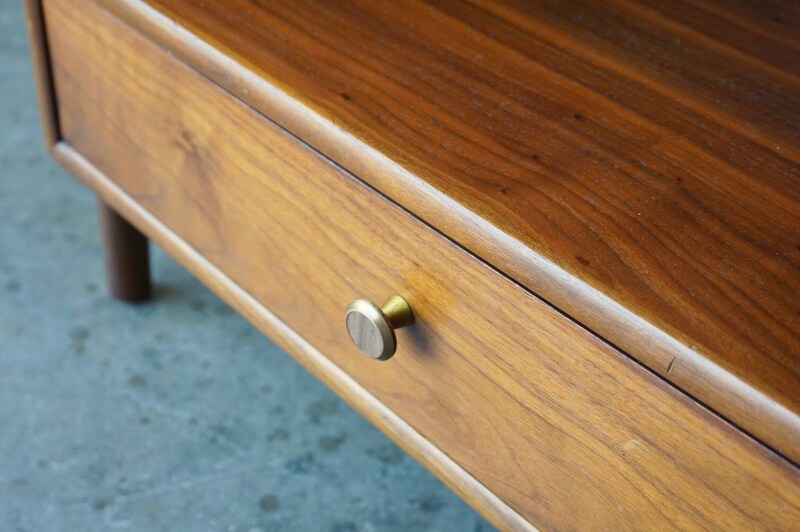 Beautifully designed floating nightstand by Kipp Stewart and Stewart MacDougall for the Drexel Declaration line. 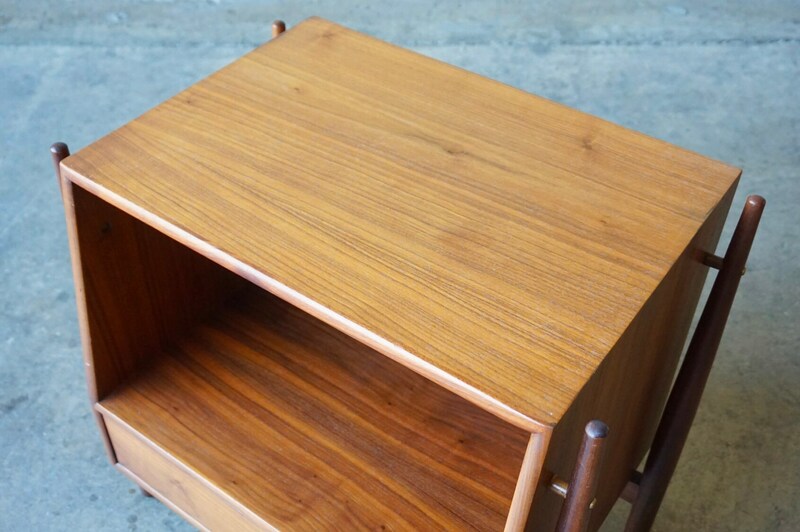 Measures 24”W x 17”D x 23.25”H. 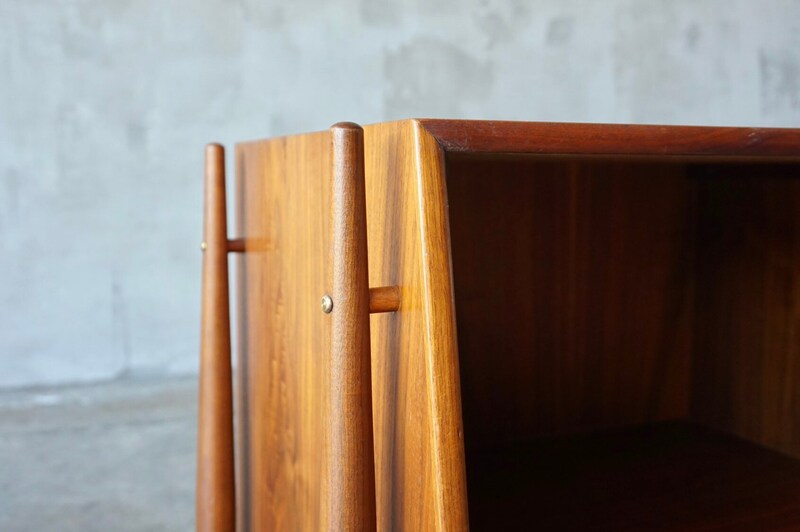 $95 shipping within United States via fedex ground.